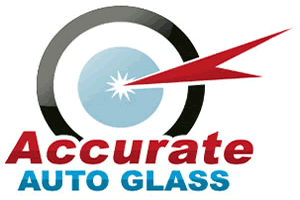 WELCOME TO ACCURATE AUTO GLASS! Need windshield repairs or auto glass replacement? 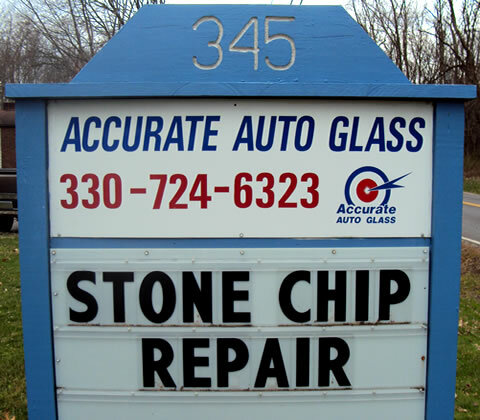 In Northeast Ohio, Accurate Auto Glass is your first call. From the compact Kia to a coast-to-coast Kenworth tractor, we offer a lifetime NO-LEAK Guarantee on every repair. Insurance claims are quick and easy. 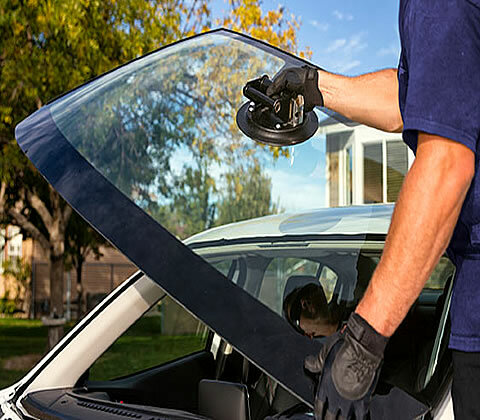 Accurate Auto Glass is a trusted partner and certified glass repair center for ALL major insurance companies. We can help save you up to $75 on your deductible! Our shop stocks windshields for every type of vehicle – cars, trucks, even semi tractors! Our volume purchasing power means unbeatable cash discounts for YOU, our satisfied customers. Bring your vehicle to us for an in-shop discount. 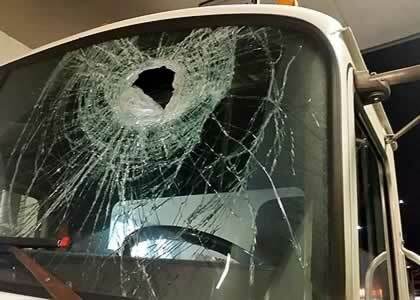 "Just had my front windshield replaced at Accurate Auto Glass. Very pleased with the service and price. I called about five different places and they were definitely the lowest quote at $180. The windshield was replaced while I waited. Took about an hour. Service and work were top notch." 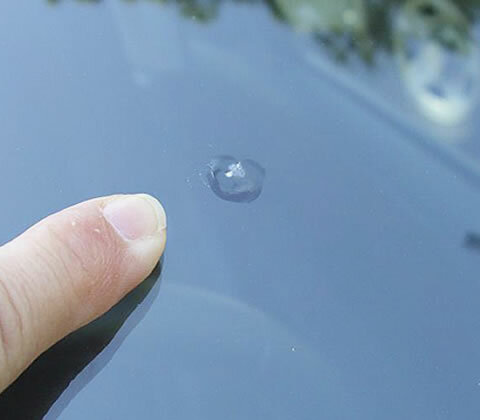 ~ Joel S.
Small windshield chips can be repaired with our patented process. Neat, fast, and clear as glass. Our mobile units will arrive at your location for service, at your time of convenience. 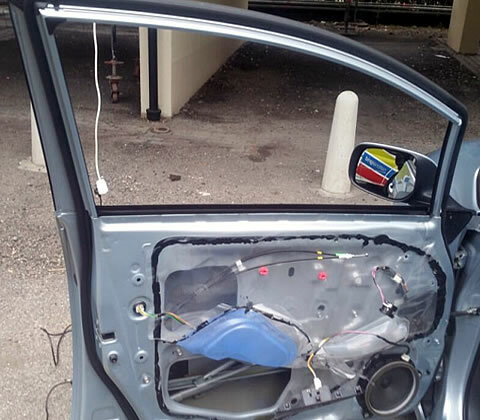 Auto restorations or upgrades often require unique auto glass. We can find what you’re looking for. SAVE up to $75 on your insurance deductible. 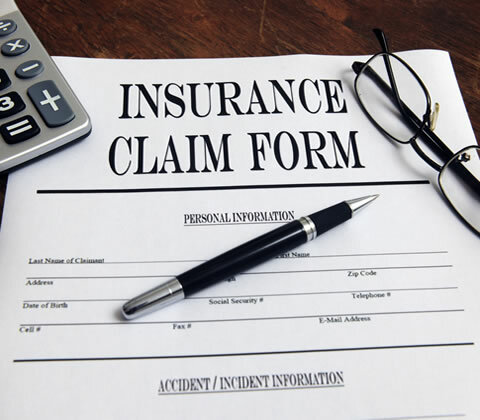 We file your insurance claim for you! Enjoy an additional in-house discount by bringing your vehicle to our shop. Accurate Auto Glass offers replacement glass for over-the-road truck tractors as well as box trucks and local delivery vehicles. For a free quote, click here to send a message with more details. We can help your drivers see clearly! 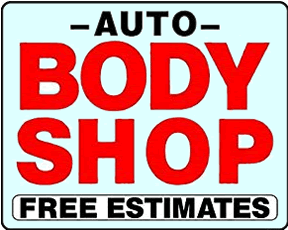 ATTN: Auto Body Shops! The auto glass you need – in stock. Chevy. Ford. Dodge. Toyota. Nissan. Kia. Kenworth. Peterbilt. Freightliner. 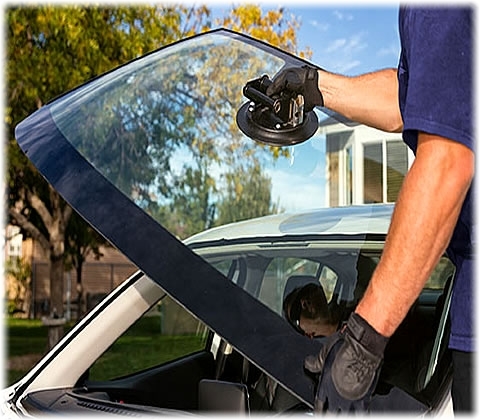 For ANY of your auto glass and semi-tractor glass service, give Accurate a call or contact us here for a FREE Estimate. Same day service is available. Enjoy our Lifetime No-Leak Guarantee with all glass replacement. Accurate Auto Glass mobile units come to your shop location and help streamline your repair schedule. Proud to serve the Akron, Canton, Medina and Northeast Ohio for over 45 years! 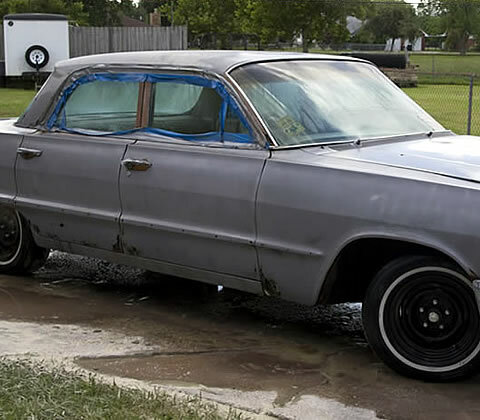 Click here to contact us for an estimate.